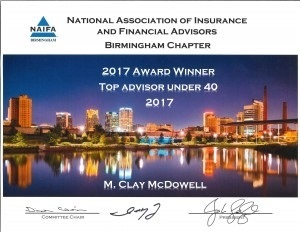 Congratulations to Clay McDowell named a Top Advisor Under 40 by NAIFA-National Association of Insurance and Financial Advisors Birmingham at their luncheon yesterday! 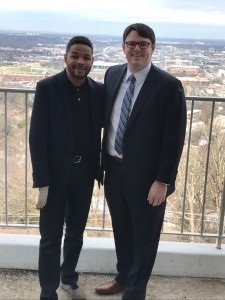 Inky Johnson was a guest speaker at the Awards Event. 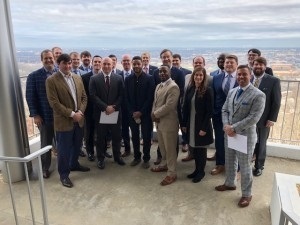 Look for a full article to be published in the March edition of the Birmingham Business Journal.